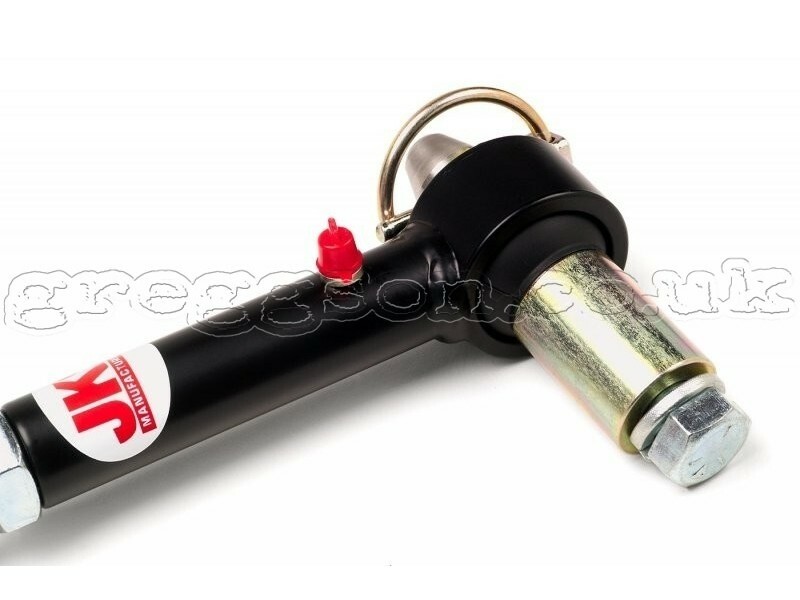 Greggson off road, offers Adjustable Sway Bar Disconnects JKS very high quality. 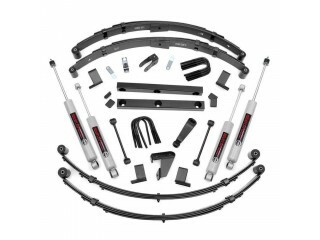 Front Adjustable Sway Bar Disconnects for Jeep Grand Cherokee WJ WG. 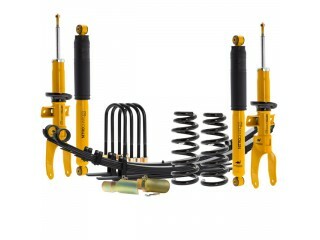 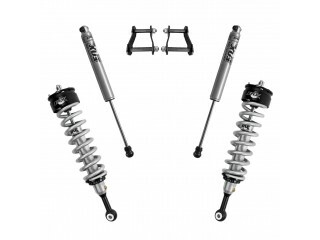 - Fit cars with 0" - 3,5" suspension lift. 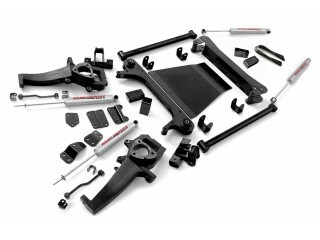 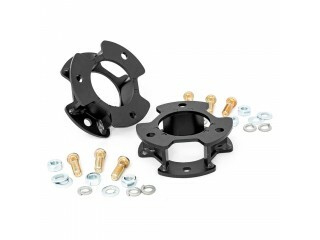 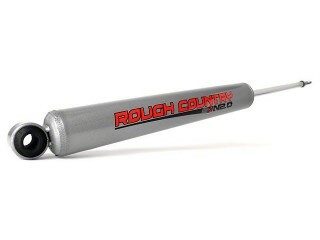 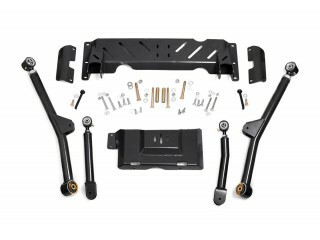 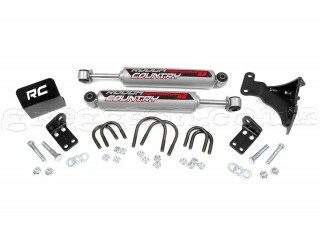 - Gain 30% more axle articulation by disconnecting your fron sway bar. 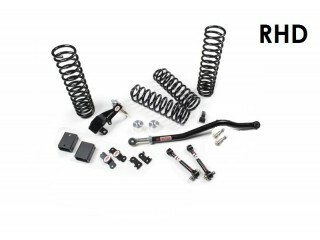 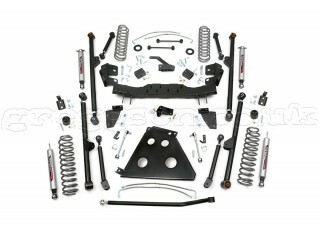 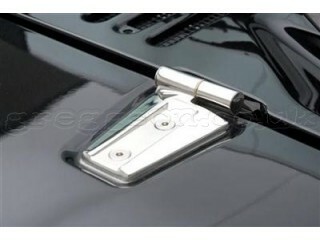 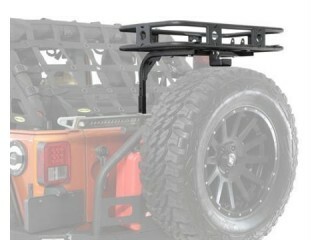 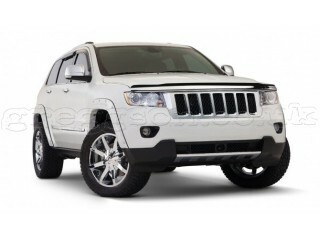 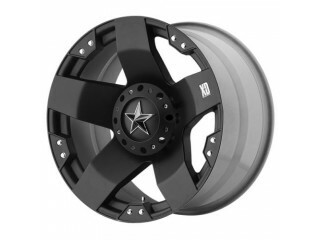 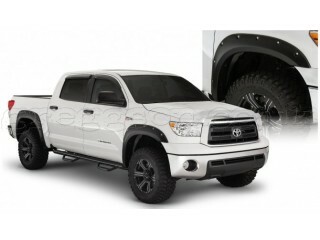 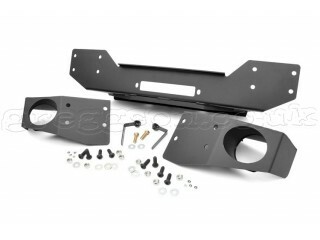 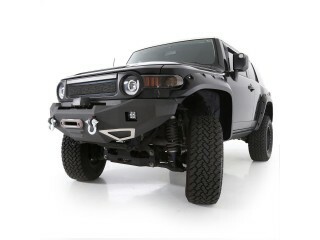 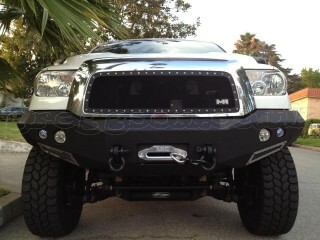 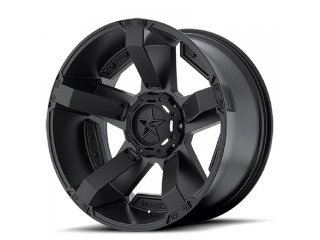 - Dramatically improve off-road performance on stock or modified Jeep. - High quality guaranted by JKS MFG. 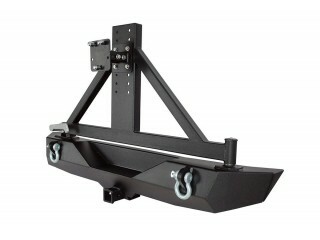 - One of the best and the most durable disonnects available on the market. 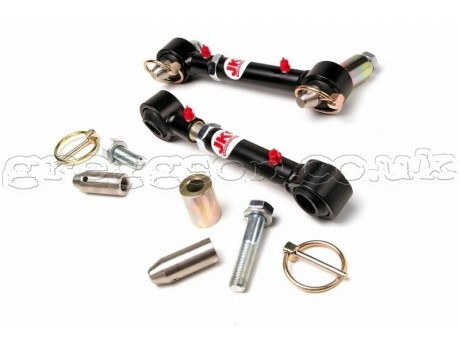 - Price for 2 pcs. 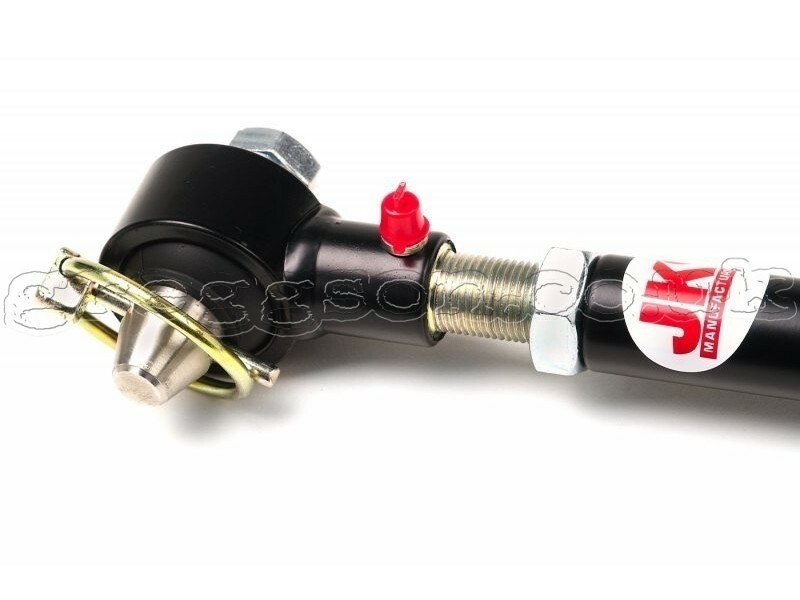 tags: jeep grand cherokee wj, adjustable sway bar disconnects jks, off road.